Contemporary and versatile. 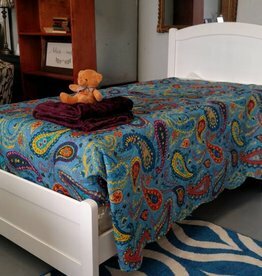 The perfect addition to the kid's rooms, guest rooms, dorms and more! Padded button tufted ivory linen upholstery with stylish nailhead accents. Sofa by day. 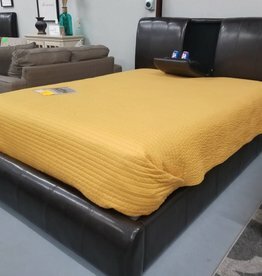 Bed by night with extra sleep space for your overnight guests! 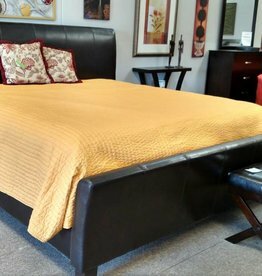 The Grayson platform bed is the perfect color for almost any wall choice. 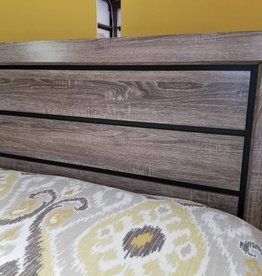 Its grey-ish brown stain gives is a modern, comfortable look. Includes 2 storage drawers at the foot. 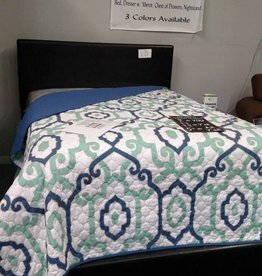 Great for kids or guest rooms. White. 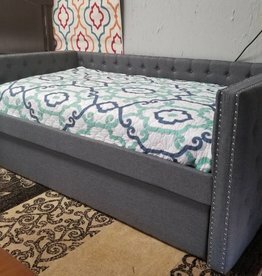 Includes headboard, foot board and rails. 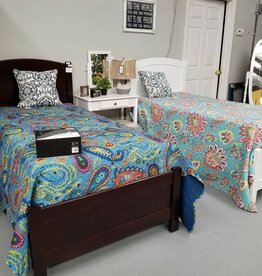 Great for kids and guest rooms! Cherry finish. 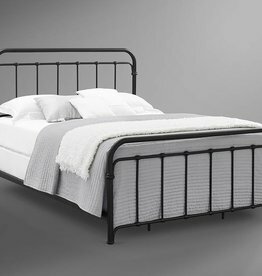 Includes twin headboard, foot board and rails. 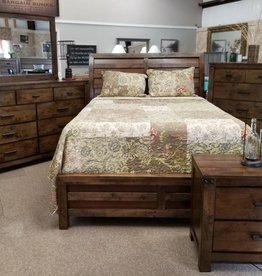 Farrow Bed from Driftwood set. 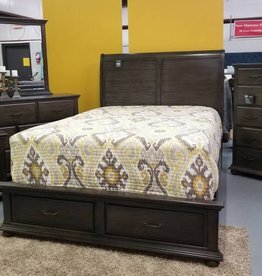 Includes headboard, footboard, and rails. 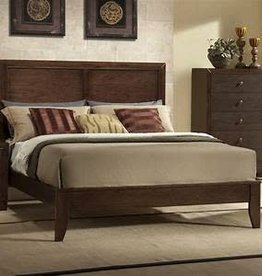 The Curtis panel bed features a rich brown stain with saw-tooth etching for a hand-made look, along with metal hardware and corners accents. 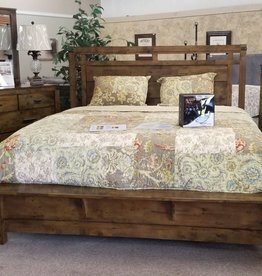 Bed includes headboard, footboard w/ bench, rails and slats for mattress support. Casual style constructed of asian hardwood and veneers with a medium espresso finish. Dark gray color. 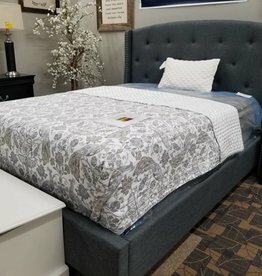 Curved headboard and studded trim give this a elegant look for any bedroom. 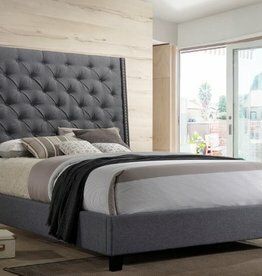 Tufted headboard.